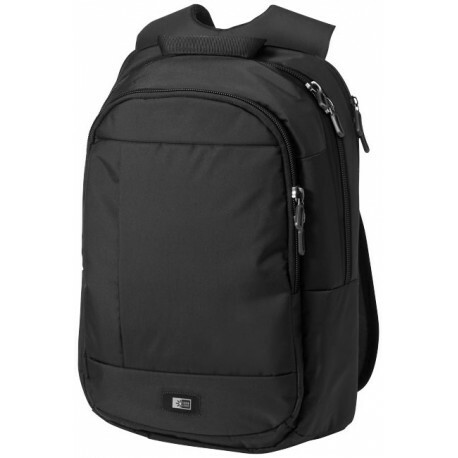 Exclusive design laptop backpack with dedicated laptop compartment disappears underneath straps to protect laptops with up to a 15.6'' display. Padded, nylex-lined iPad pocket prevents scratches to your iPad or 10” tablet screen. 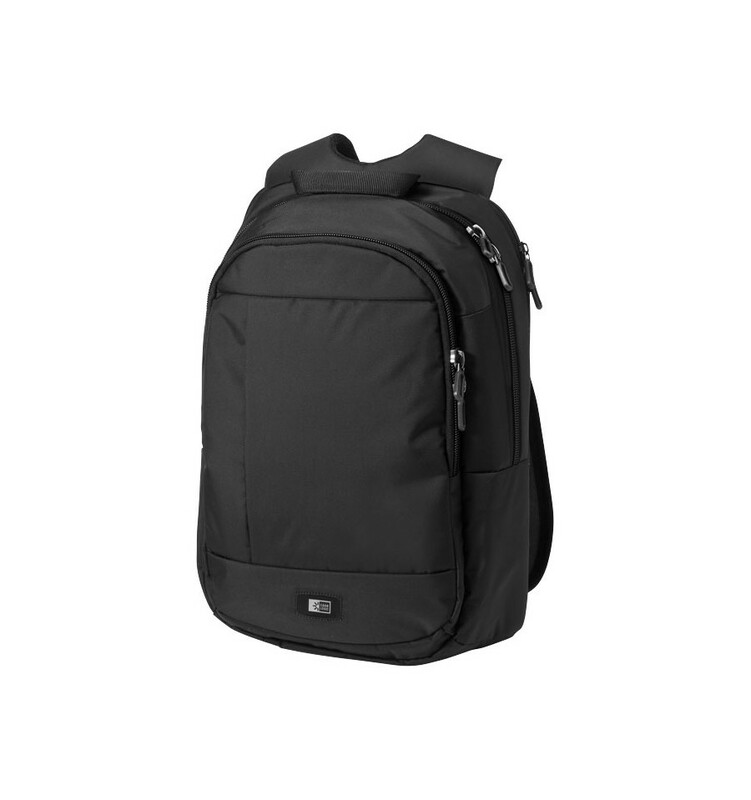 Front compartment features storage pockets for small electronics and a zipped pocket and additional space for a powerbank. 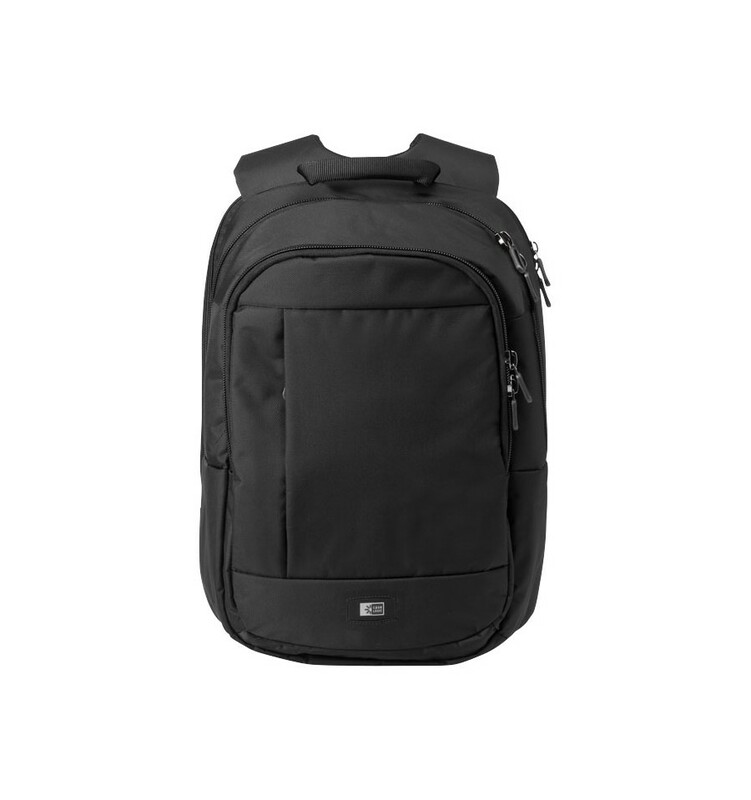 Front exterior slip pocket allows quick access to a boarding pass or other transportation ticket. Padded, mesh back panel and shoulder straps.